Halfbrick has announced some juicy DLC for their best-selling game, Fruit Ninja Kinect. 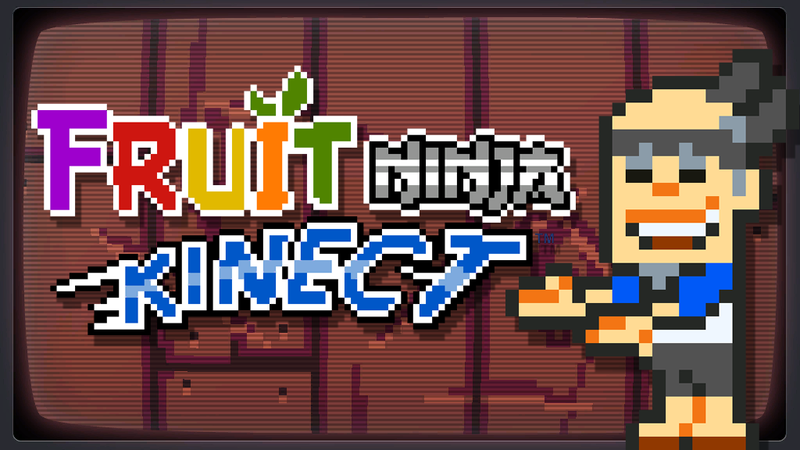 The DLC, titled “8-Bit Cartridge”, will give players a retro feel with pixelated graphics as well as 8-bit music as they slice through fruit like any great ninja would. Also featured in their release will be the Super Retro Land background, Game Man Shadow, and Pixel Love Blade. The add-on will be available August 31 for 160MSP. The developers of the popular Kinect game will be on hand at Pax Prime to demo their release. Anyone who stops by their booth to demo will receive a free download code for the DLC.